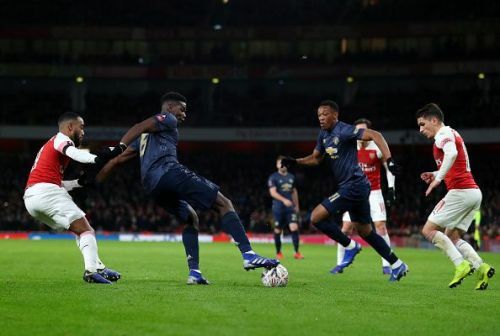 Arsenal is set to host rivals Manchester United at the Emirates in a crucial match that couldplay a huge role in the race for the top-four finish. Two teams had contrasting fortunes in Europe during the midweek fixtures. On one hand, Manchester United beat PSG to qualify for the Champions League quarterfinals and on the other hand, Arsenal lost the first leg of the round of 16 tie to Rennes in the Europa League. 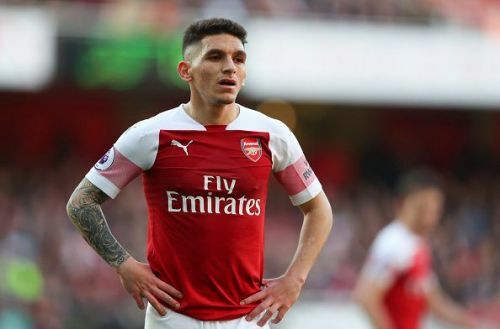 Lucas Torreira will be unavailable for the Gunners after being given a straight red in their last match against Tottenham Hotspur last weekend. The Uruguayan will be serving his three-match ban he was given as a result of the red card. Alexandre Lacazette will be ready after sitting out in the Europa league against Rennes. Other than the long term absentees Rob Holding, Hector Bellerin and Danny Welbeck, Unai Emery will have a fully fit squad to call upon. 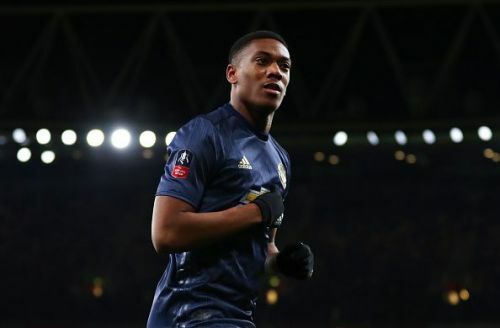 Ole Gunnar Solskjaer has finally got some good news in terms of injuries with Nemanja Matic and Anthony Martial overcoming their injuries and is named in the travelling squad to London. The Norweign though still has a long list of injured players with 7 of them still missing. Eric Bailly though is available after getting a knock in their match against PSG in the Champions League. Manchester United have no suspensions and can call upon a fresh Paul Pogba after the French midfielder missed their match against PSG due to suspension.